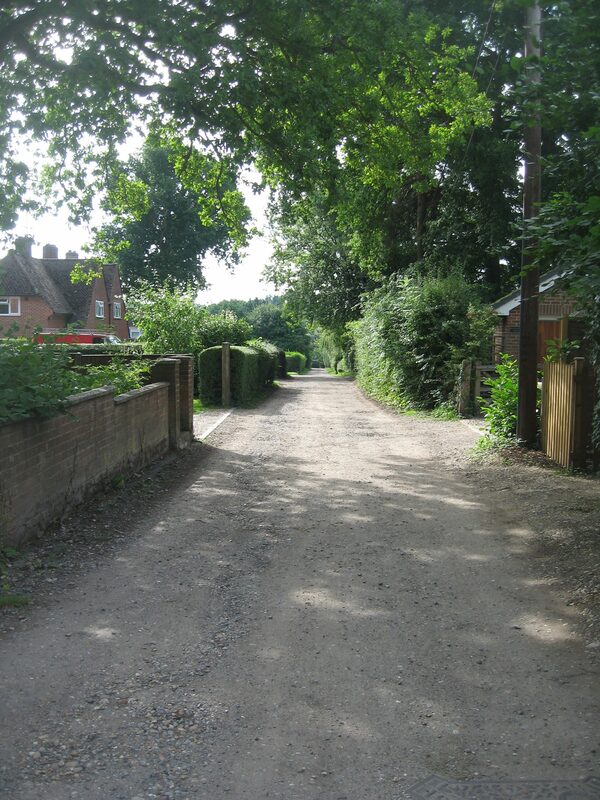 An association of residents of Beechfield Lane exists to manage the maintenance and upkeep of the surface of Beechfield Lane, and other matters in the interests of residents. The association was set up in 2016 and organised a major resurfacing project for the lane of clearing the old surface, down by 4", and then laying and compressing a new surface made of crushed concrete. The association continues to manage the maintenance of the lane and all homes who use the lane are encouraged to be members of the association. The association's constitution may be downloaded here. The first AGM took place on 20 March 2017.